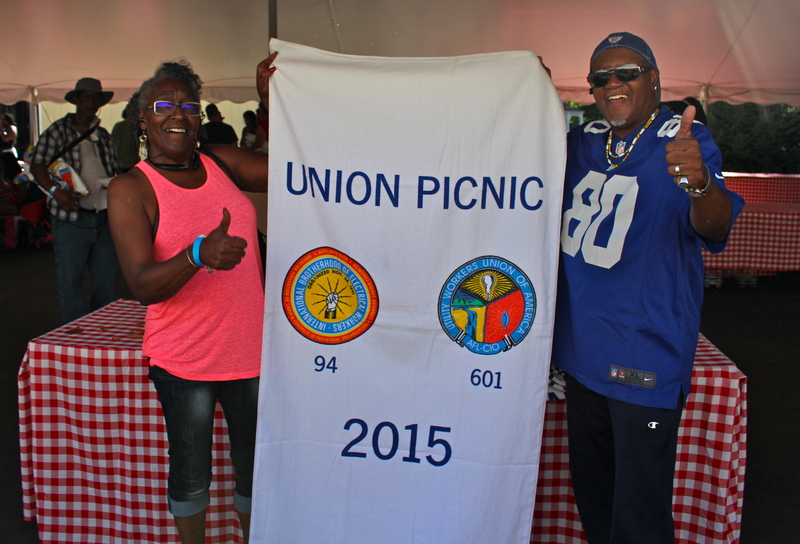 This Saturday, Local 601 and IBEW Local 94 will be holding our Union Family Picnic at Frogbridge. The family friendly event will include swimming, a driving range, and rides for kids, not to mention great food and drinks. Below I have included the flyer for the event with all of the important details. The union is subsidizing a large portion of this event, as a way to show appreciation to our membership something that PSEG doesn't do anymore, just another example of the company putting profits over their employees. I hope to see everyone there on Saturday.